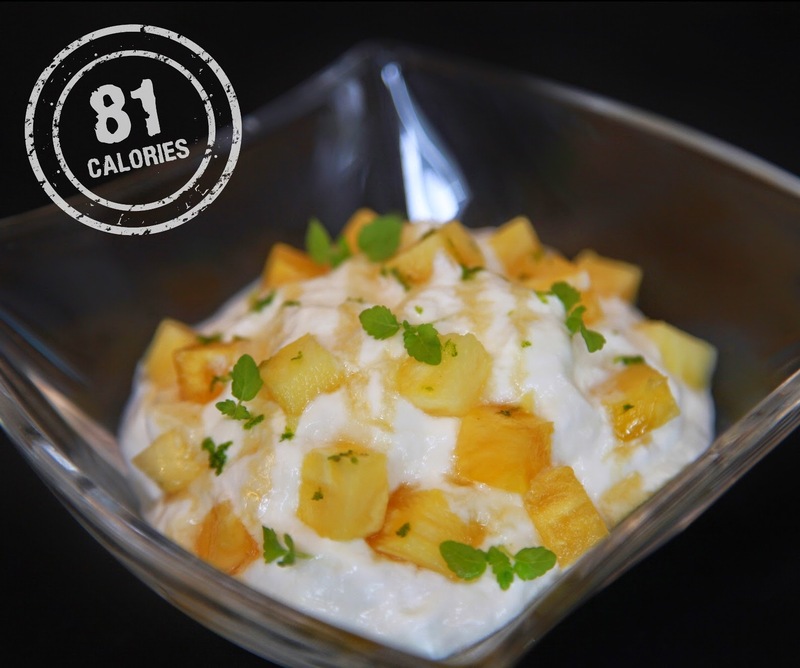 Burhan Abe's Blog: Lobo’s Favorite Under 300 Calories! Lobo’s Favorite Under 300 Calories! Happy New Year 2015. Let us begin this year with healthy living and eat-well resolution! As trend of healthy lifestyle is currently popular among city’s urban population, the creative culinary team of Lobo Restaurant offers delicious series of high-nutrition and low calories menu options. It is another way of fine dining experience with better feeling after the indulgence, yet still consume great amount of nutrition. 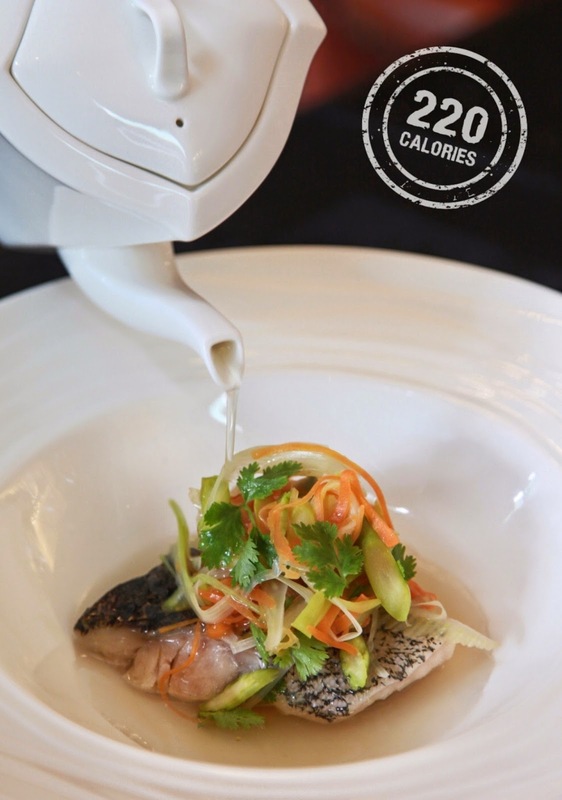 Led by Chef de Cuisine Jordi Bernus, enjoy the special low calories recipe from the kitchen, Lobo’s Favorite Under 300 Calories! for month of January. The series of low calories menu are ready to tantalize guest’s buds, while it recovers from the guilty feeling after the overindulgence during year-end holiday. By having the information amount of calories in each menu, guest would be able to monitor the calories intake and happily enjoy the delicious meals. The menu starts with Rocket salad with Japanese tomato and eggplant or Stuffed hard boil egg with guacamole, mesclun salad lemon dressing. For the entrée, have a tasty Vegetable wok with tofu, Butternut pumpkin soup or fresh Tomato, mozzarella, fresh basil and olive oil. For heavier filling, choose from Fresh fettuccine with arrabiatta and parmesan, Grilled chicken breast and asparagus, or Steam garoupa with coriander and lemongrass and Soba noodle with tuna for Asian taste. The guilt-free dessert of Yogurt foam with pineapple, honey and kaffir lime or our home made raspberry sorbet, will remark a sweet ending of your dining. Choose any dish that you prefer from starters, entrée, main course and dessert, and still successfully consume around of 600 calories per dining. The special low-calories menu price start from Rp95,000++ per dish. Setting a new standard of luxury in the Indonesian capital city, The Ritz-Carlton Jakarta, Mega Kuningan is situated in an open area affording beautiful views. Sleek sophistication outside provides a way to warm elegance inside, where each guest room and suite offer an oasis of pampering and prestige. Accommodations are one of Jakarta's most spacious. The baths feature floor-to-ceiling windows overlooking the city. Luxury amenities such as fine linens, designer bath essentials and a 55-inch LED screen television enhance each stay. For dining options, guests can choose from: Asia, featuring Jakarta’s largest Island Buffet Restaurant, Lobo, Jakarta’s contemporary restaurant, where finest USDA prime beef steak are prepared in a spectacular display of modern interior design for bar, lounge and dining destination and TEMPUS, a hot spot hosting two different zones of Avanti for cozy lounge with compelling dance floor and JADE for elegant and spacious karaoke.